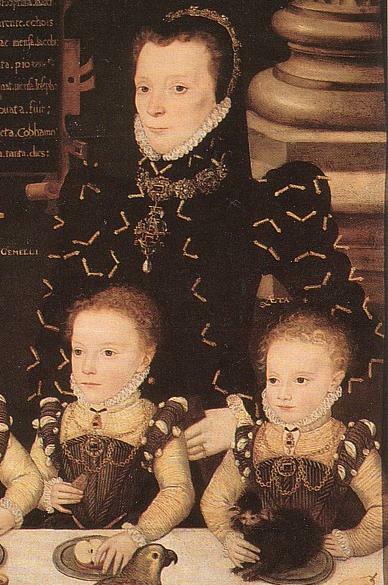 Painting from 1567 Depicting a Lady Wearing a Dress Covered in Aiguilettes. Aiguilettes (also spelled: aguillette, aiglet or aglets) are needle like dress ornaments intended to secure a cord or ribbon to a dress. During the first half of the 15th century these aiguilettes became dress ornaments in their own right, being enameled, gem-set and made of gold and usually sewn onto the dress in pairs. The name comes from the French word for needle: aiguille.